And if all else fails, say “pee pee” and put your best charades skills to use! While it sounds straightforward, using the washroom abroad can actually be an experience in and of itself. It can be especially challenging, when you don’t speak the local language and have to get to a washroom ASAP. You know, that moment. That moment when you ate too much gelato, drank too much water, or ate from that (less than clean) restaurant on the corner of that alleyway and the other alleyway - all you want is a washroom to call home for the next few moments (or hours). But language barriers, lack of toilet paper, lines ups, lack of change, and any other number of impediments may interfere with that sweet sweet release! Throughout history, toilet hygiene has evolved immensely. 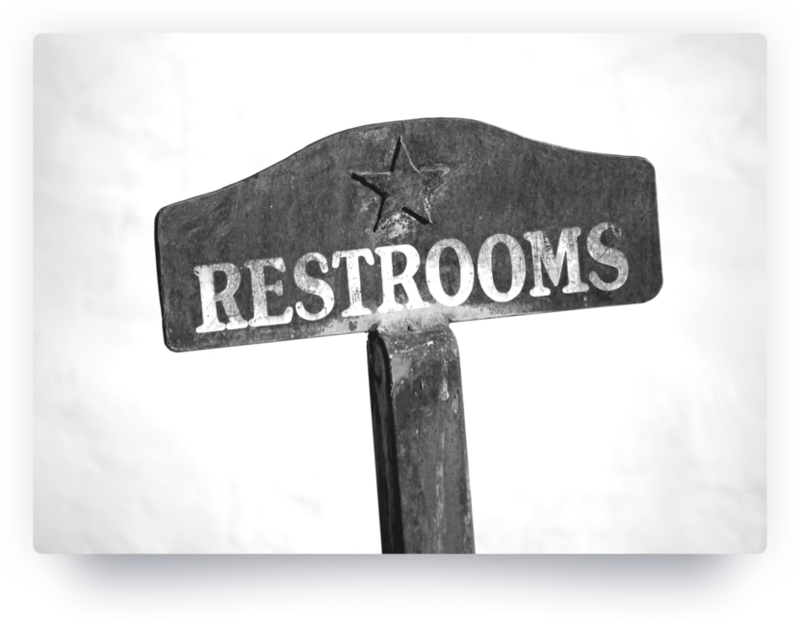 While the flush toilet was invented in 1596, it didn’t become widespread until 1851. In the interim, people used chamber pots, outhouses, and holes - all of which were communal (so we didn’t invent going to the washroom in groups ladies - it has always been a thing). And if you think about it, washrooms (the entire entity) are a huge feat of multiple feats of different skills - from plumbing to hot water to ventilation. It really is remarkable. 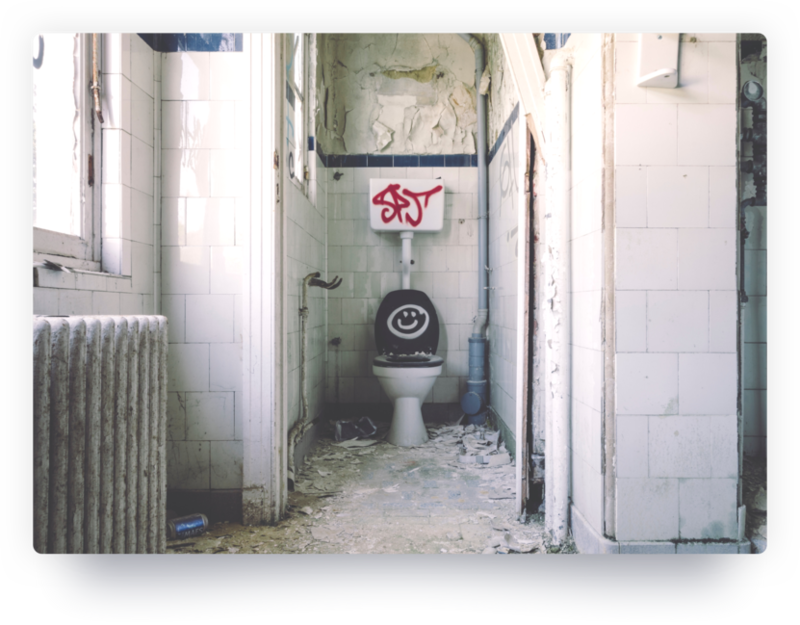 For an interesting and succinct read on the architectural history of toilets, check out this piece about the history of the throne (the writer’s pun, not mine - but too good to leave out). You usually have change on you to pay for parking, but now you can use your credit card for that. So who, you may ask, still carries change? The answer is you. When you are traveling in Europe, Cuba, some spots in Asia and South America, you will inevitably have to pee, and if you are not at your hostel or hotel, the likelihood is that you will have to pay to pee! ...if you are not at your hostel or hotel, the likelihood is that you will have to pay to pee! I remember when I was in Vienna and had to find a public washroom, I was guided to a large beautiful square where I descended a staircase beneath the stone tiled ground. It led to an ornate gold washroom (I kid you not). It also came with a hefty price tag of 0.5 Euro cents per use. There was a washroom attendant, and yes it was a few extra euros for toilet paper. And what are cities without elaborate underground washrooms to do? There are also new “pop-up” toilets littering the streets of various big cities. 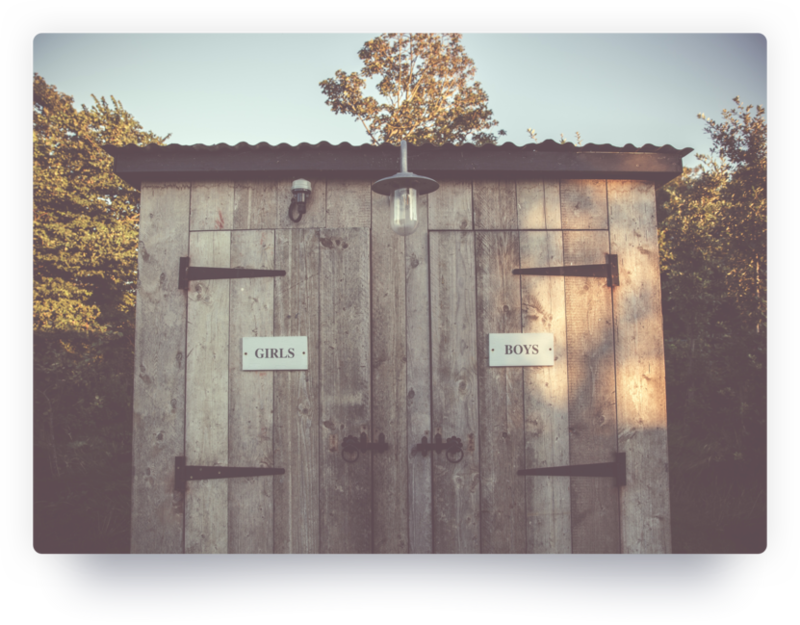 Here is a great article detailing the trend of toilet pop-ups. Ever wish that a toilet would sing to you while its spritzs your bum with water and warms the toilet seat? Well, look no further than Japan. I recall being at the Narita International Airport in Japan on a stop-over, and standing in line for the washroom. There were two options - one was a cubicle with a large ceramic and clean squat toilet, or a traditional Western toilet with a slew of buttons on a panel on the left hand side. I opted for the familiar Western toilet. But in hindsight the hole in the ground would have been much more straight-forward! Plus, I could have used the leg work-out after all that flying! Anyhow, my choice was made - I peed in the traditional Western toilet and now I was left with a selection of buttons to figure out - none of which looked like they would spark a flush. All the buttons corresponded with a Japenese word (very helpful to non-Japanese speakers). So, I did what any reasonable person would do - I pressed all of them! Soon, the toilet was singing to me, spritzing me, and warming my bum. Essentially it was doing everything except flushing! Quite an event let me tell you. Eventually, after pressing a button that made the toilet seat cover change, I finally managed to flush. Mission accomplished. So before you go to Japan, watch one of these great videos of a Japanese toilet instructional! You won’t regret it! When I first started traveling, my well-traveled grandmother shared with me her most memorable washroom experience abroad. She and my grandfather were on a trip in rural France. Much to her surprise, when she asked to use the washroom she was presented with a hole in the ground. As a woman wearing pants, managing to use the washroom while squatting over a hole is a challenging task to say the least. And so from that day forward, she always wore a skirt to travel to avert the challenge. Touché to my Gramey! Later in my travels, I also had the wonderful experience of using a squat toilet in Northern Thailand... a more informal one that was genuinely a hole in the ground which is traditional and common place in more rural areas of Thailand. As a woman, let me tell you, this was the most complex pee of my life. It may or may not have involved a friend coming into the washroom, where we took turns holding one another’s shorts!! Lesson learned. It is an old and wise idiom that you should appreciate all that you have, and not take for granted your health, happiness, and amenities. Yes, amenities. Clean drinking water and safe sanitation to be specific, which are not givens for many around the globe. According to statistics provided by The Centres for Disease Control Prevention (CDC), 780 million people do not have access to an improved water source (such as a piped connection) and an estimated 2.5 billion people lack access to improved sanitation, which is a staggering figure of more than 35% of the world's population. So it is no wonder that when you travel you get such vast exposure to toilets and their many forms. The World Toilet Organization (yes it is a real thing!) draws attention to the global sanitation crisis and seeks to improve those conditions internationally through education, training, and empowering communities to advocate for clean and safe sanitation programs. A very noble and important initiative considering the incredible power of safe sanitation. 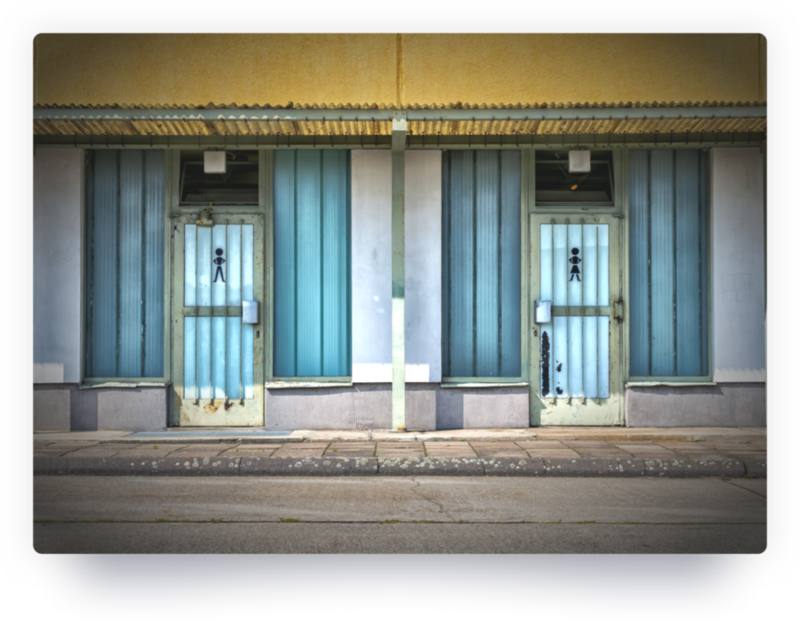 Washrooms come in all different shapes, sizes, and….words. Even English speaking countries have different ways of referring to that place with a toilet, sink, and bathtub! In my native Canada, we refer to the place with your toilet, bathtub and sink collectively as the washroom or bathroom. Our American neighbours often refer to it as the restroom - and from experience, my American friends, when we ask where the washroom is, none of you know what we are talking about. And so we do the pee dance and wait for you to clue in. 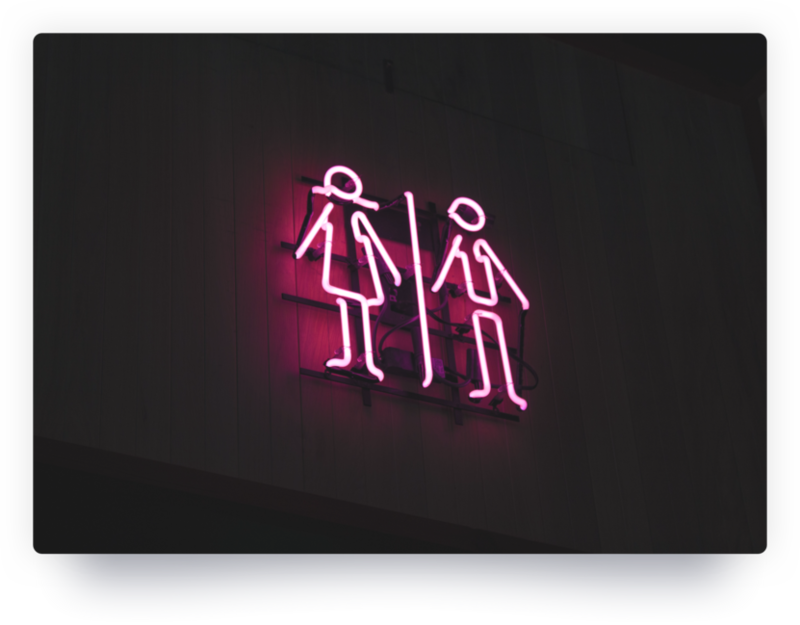 In mainland Europe, washrooms are often times referred to as the WC (water-closet). And finally, our British cousins refer to it as the loo. Recently one company sought to solve the linguistic barriers of international travel and created a symbol t-shirt to help! Have to find a washroom? No problem, point to your toilet symbol on your t-shirt! You can check out their website here. And as a Canadian, how could I omit our own adventurous washroom experiences. At the cottage (where I am sitting in my warm, log home with two toilets and wi-fi) we have a septic tank and regular toilet system with lots of flushing capacity. It’s almost like a city house, but rustic and deliciously cottagey. The house and community have been in our family for over 80 years, and it is a true slice of magic. But when I was a little girl, we had a second cottage where we had both a compost toilet indoors and an outhouse - you guessed it - outdoors. The compost toilet is where we had to place peat on top of our business once complete - numbers 1 and 2. 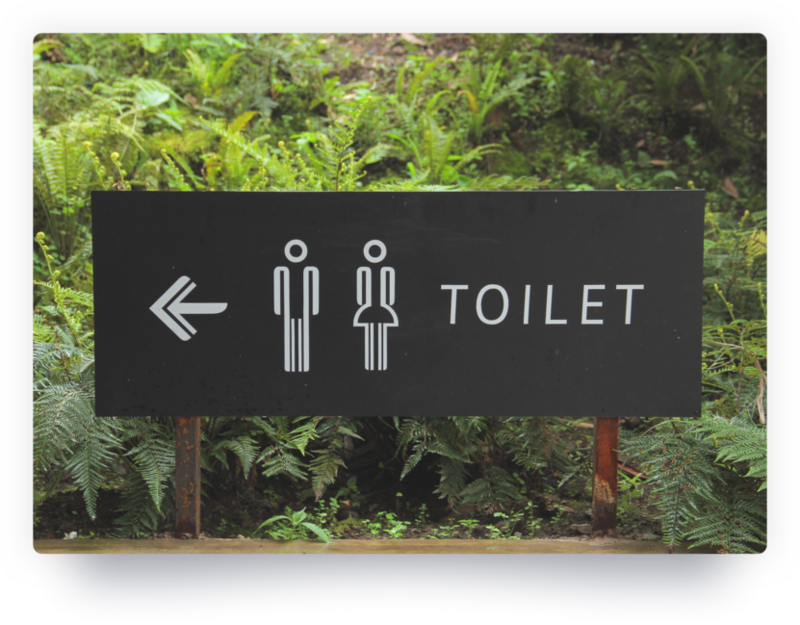 Very eco-friendly, and practical, the compost toilet was a nice alternative for a cottage without a septic system. Especially if you had to pee in the middle of the night! The compost toilet relies on a natural process, and utilizes the fact that 90% of our waste is water which simply evaporates, and the other 10% decomposes into fertilizer (there is an active vent system which assists the scent of the throne). The outhouse was for all other uses. When my grandparents first arrived at this cottage, my Gramey decided that the outhouse needed a makeover. Afterall, who wants to trek to a smelly, cold toilet seat? Not her. And so, she placed a fluffy toilet seat cover on the toilet to make the outhouse seat warm, and added small paintings to the wooden walls and a pile of magazines. So in the middle of the night, when you would emerge from the house into the cold air, you would know that your bum awaited a warm, fluffy, entertaining, and sophisticated outhouse experience. My parents, Zaidey, and all were quite pleased with the outcome - another win for Gramey! And for those of us who relish in the rustic, great outdoors, your toilet is… well… mostly anywhere. After all, it’s way less impactful than the one plastic water- bottle most of us can admit to having used at some point in our lives. To help you out, here is a list of how to say “toilet” in MANY different languages. You’re welcome. We tried to cover quite a few languages, so bear with us. And here is a cute video with a few of the languages included. Be sure to contribute your funny travel washroom stories below!! Wait…I need to pay to use the washroom? My friend told me a fabulous story about her grandmother who grew up in England. To this day when she uses the washroom, her grandmother uses the British colloquialism “spend a pen”, as in spend a penny! Growing up, she would pay one penny to use a public washroom in England and the spirit of pay to pee has lived on into her life in Canada. So when traveling in Europe, be sure to have enough change to pay for the use of the washroom AND for toilet paper. Yes toilet paper is extra - unless you have stuffed some toilet paper in your purse or pocket in advance - well done A+ travelers.